Tarr Talk: Motorcycle Safety - Check Twice Save a Life. 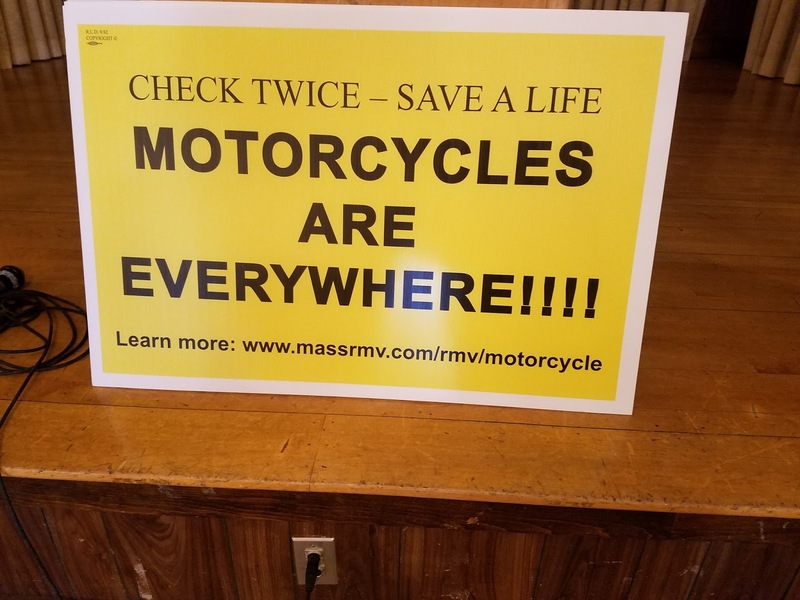 More than 1 in 4 fatal motorcycle accidents occur between March and May in Massachusetts. This weekend I had the honor of participating in the Nelson's Family Pancake Breakfast. Since 2000, this annual get-together has been a focal point for raising awareness of motorcycle safety and remembering & honoring the life of Nelson Selig and his family. At the age of 37 Nelson was killed while riding his motorcycle on Route 133 in Ipswich after a young driver crossed the center line and hit Nelson straight on. Paul Cote of Amesbury and Jason Hallock of Gloucester put together a ride in August 2000. More than 1,000 motorcyclists have participated in any given year. 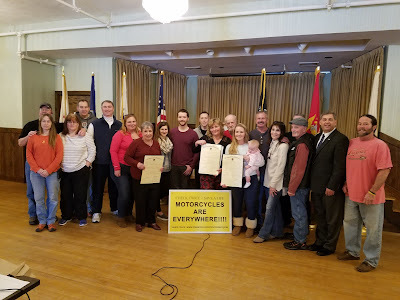 Each year, by way of a legislative act, the Governor issues an annual Motorcycle Safety Awareness Proclamation. Every driver can help promote motorcycle awareness and reduce accidents and injuries. Safety starts when you choose to operate so please check twice – you can save a life.